Elise Curtis is a wife, mom to three and an entrepreneur. 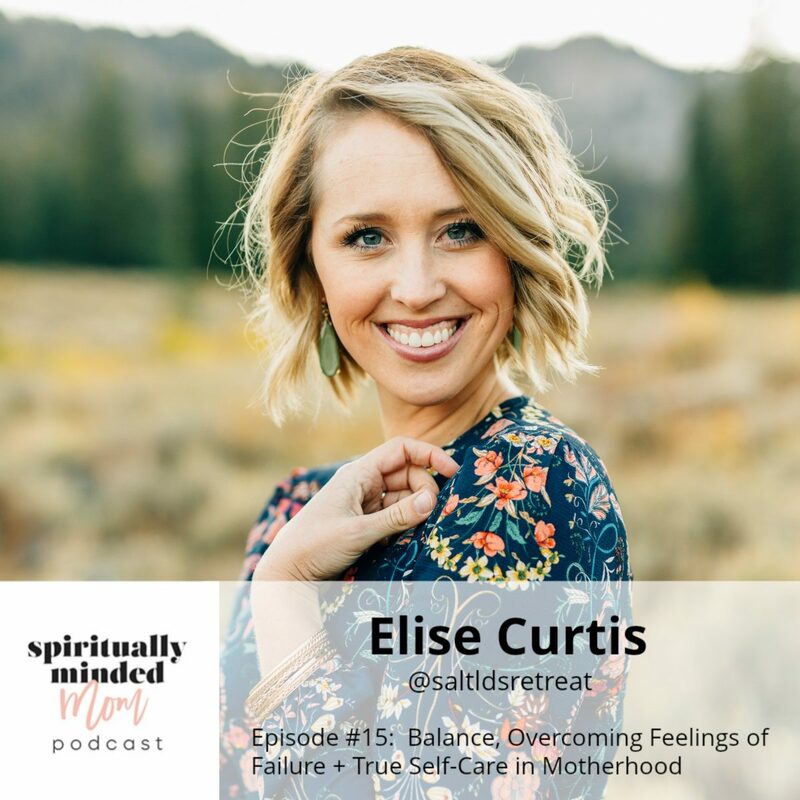 In addition to a photography and a Maskcara business, Elise is also the founder of SALT, an LDS retreat that offers a place for women to come together to feel the Spirit and connect. 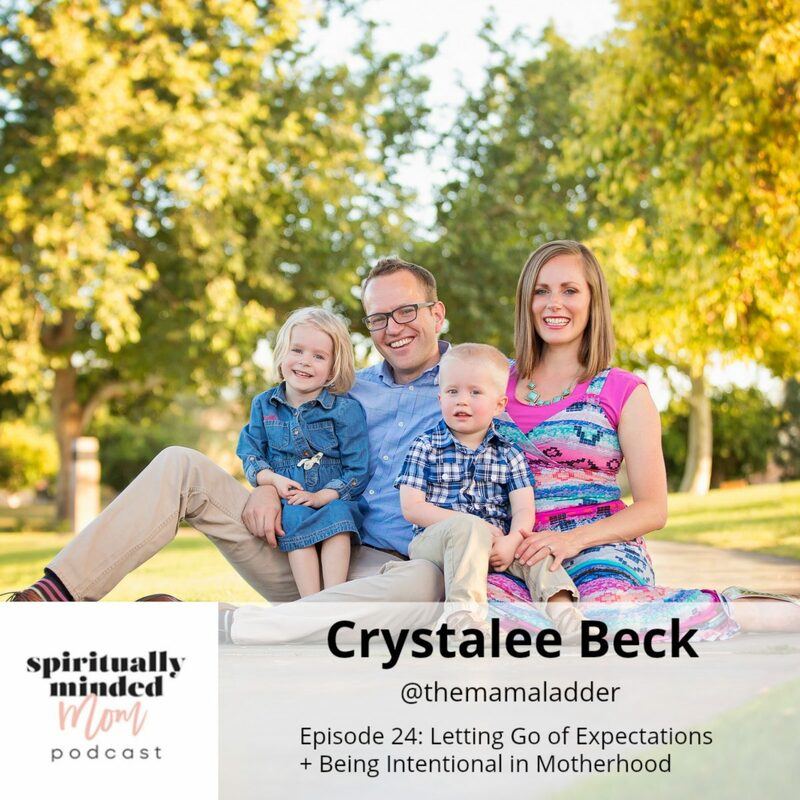 During our conversation Elise and I have a discussion about what “balance” looks like for her as a mom who works from home. 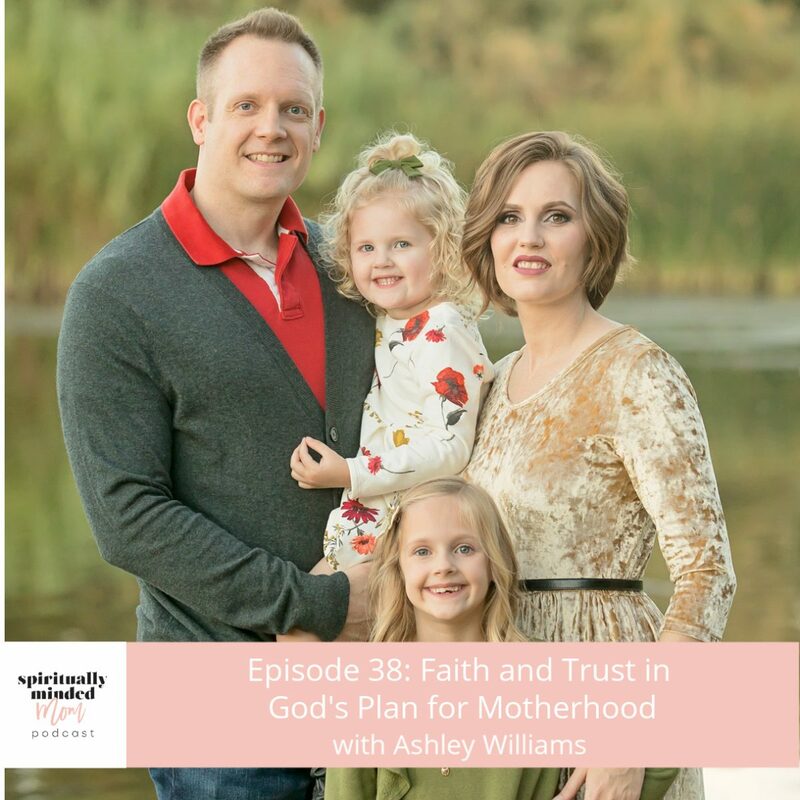 In addition to her insights on doing work outside of motherhood, Elise also shares her hopes for what her children will learn by seeing her work and achieve her goals and dreams. 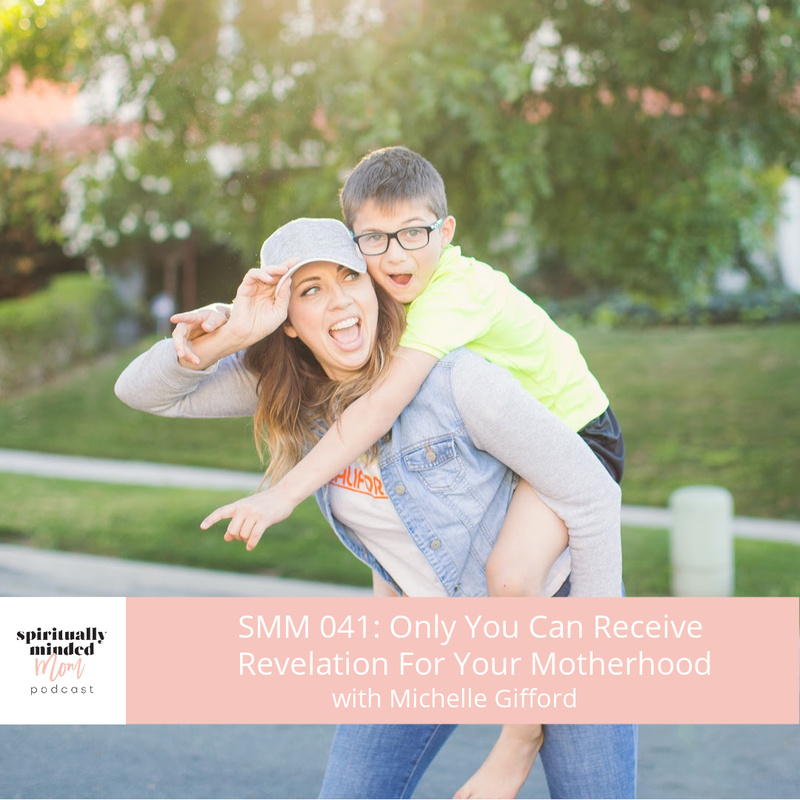 We talked about some of the tools Satan uses to distract mothers. Elise has struggled with the fear of failing and has noticed this fear creeps up when she feels overwhelmed. 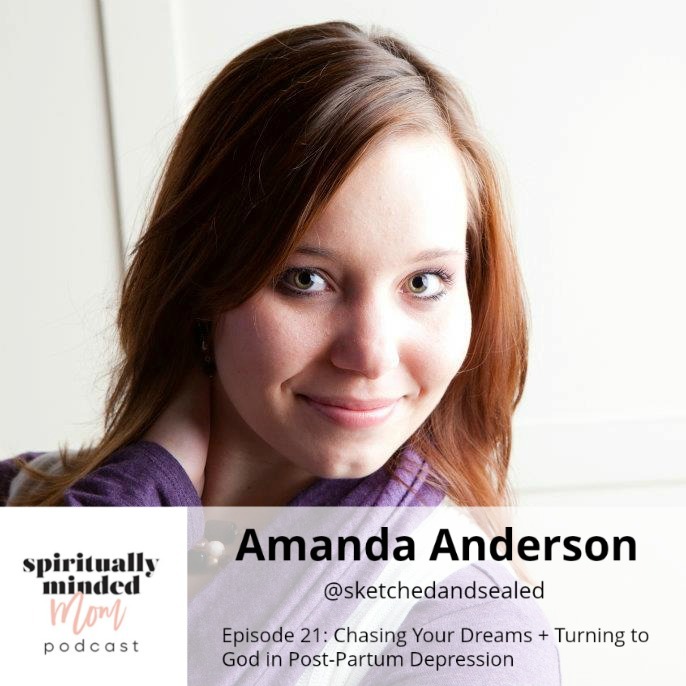 She shares both the practical and spiritual solutions she uses to combat this. Elise got the idea for the SALT retreat at a time when she was experiencing depression and majorly doubting her testimony. Her story of how SALT got off the ground is a beautiful reminder that God can use us as we are with all of our imperfections to be an instrument in His hands and accomplish His purposes. 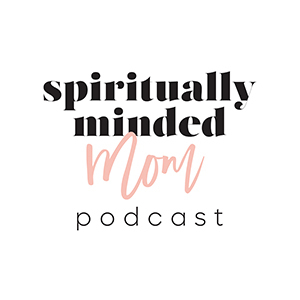 One of the overall messages of this episode is Elise’s realization that you have to take care of yourself spiritually before you can help others. As a mother, when you take time to nurture and care for yourself, you can better serve and care for your family and those around you. I personally attended a SALT event last Spring and had an amazing experience. The next one will be on September 7, 2018, in Salt Lake City. Go HERE if you are interested in learning more about this event.